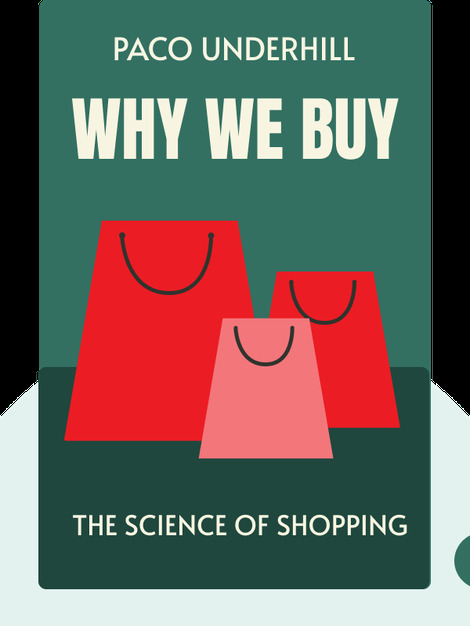 Why We Buy draws on observations of real shoppers' behavior to understand the way people make purchases. It presents advice on how to design and tweak stores to optimize the shopping experience for customers, and thereby increase sales. 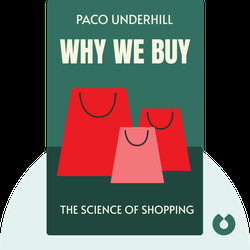 Paco Underhill is the founder and CEO of Envirosell, a consultancy which focuses on studying consumer behavior. Major clients include Adidas, Microsoft and McDonald’s.